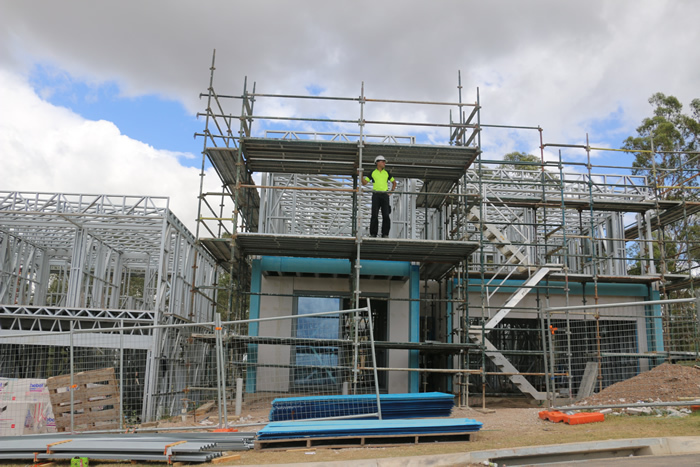 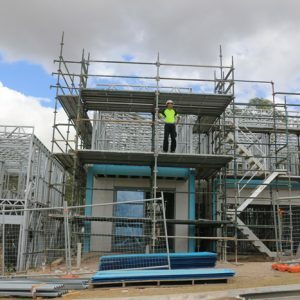 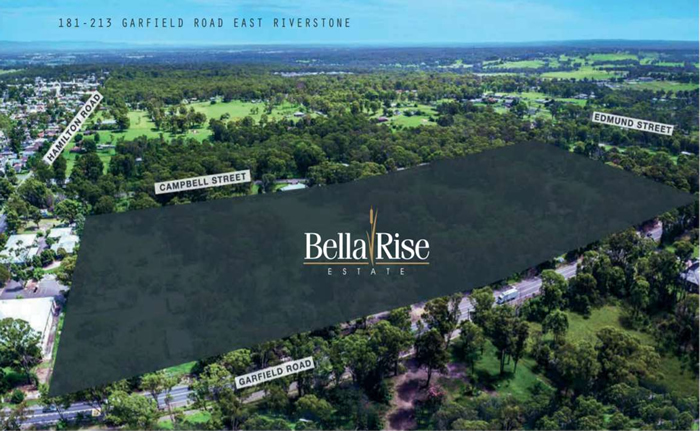 Within a major NSW Government Growth Centre zone, Riverstone is an established suburb in the Northwest of Sydney with existing rail, and Bella Rise Estate is a major regional project of affordable housing. 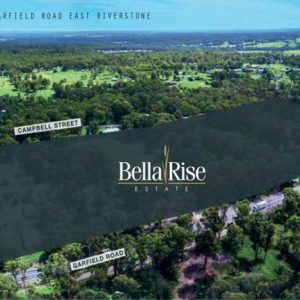 Bella Rise offers a unique blend of affordable high quality major development comprising of full house and land packages as well as townhouse terraces to suit owner occupiers and investors alike. 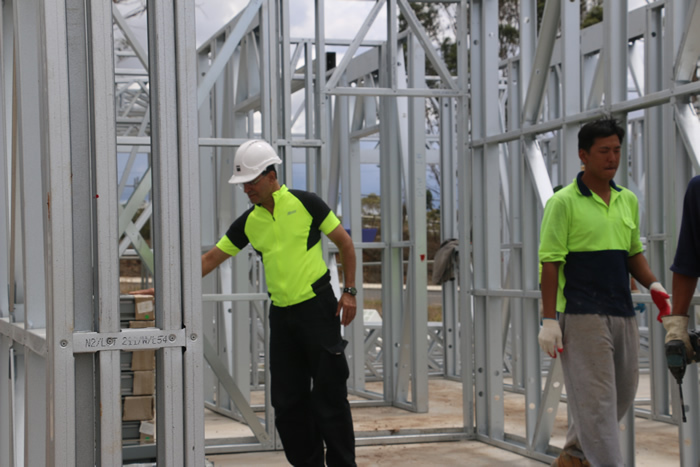 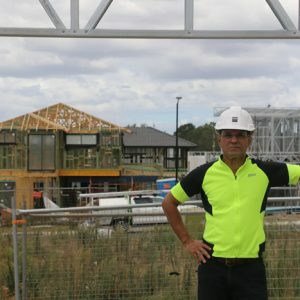 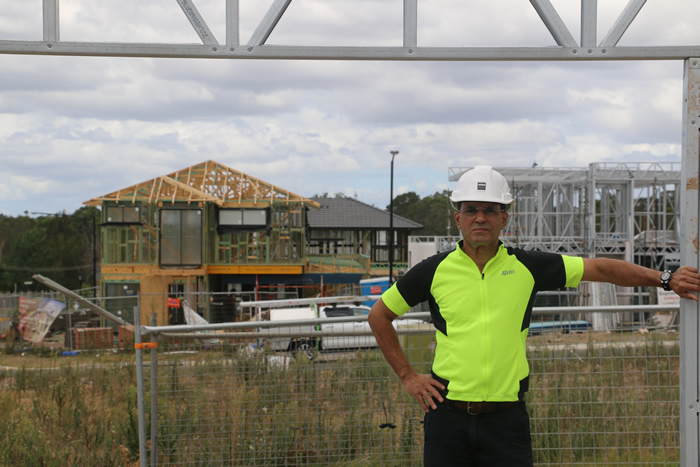 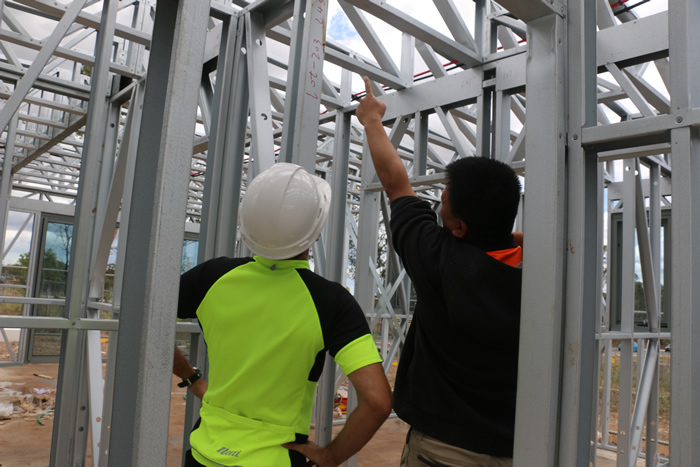 HERM Logic together with HERM Built offered a full steel framing solution with a team of specialist structural steel fabricators to ensure fabrication and building is constructed to the high standard set out within the BCA (Building Codes Australia) and AS/NZ Standards. 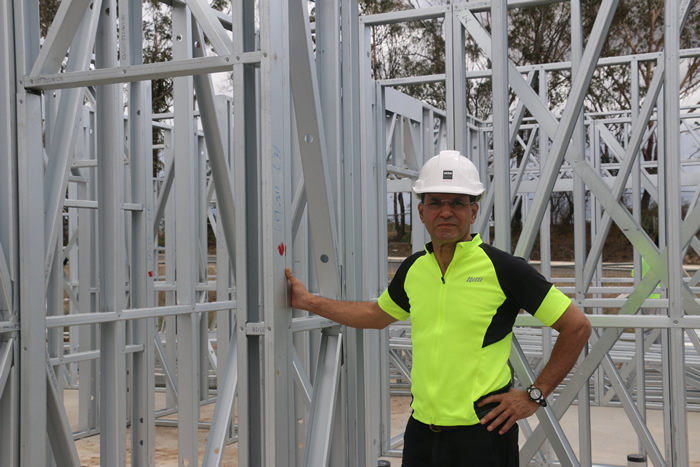 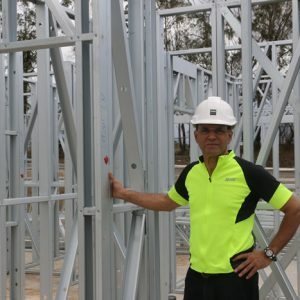 » We use >0.95mm (not 0.75mm) Steel Sheet to produce our SmartFrames – Wall, Joists, Roof. 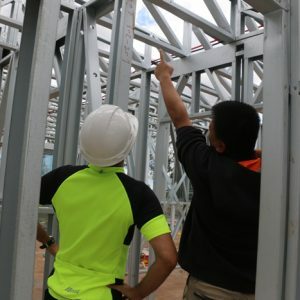 All of our work is carried out by a professional coded workforce, all of whom are experts in their field, so that you can put your trust in a reputable, committed team from HERM Group.